In today's age of globalization and technological volatility, skill building is an important instrument to increase the efficacy and quality of labour for improved productivity and economic growth. Skill building is a powerful tool to empower individuals and improve their social acceptance. Part of this program, we established “K.C. Pullaiah Skill Development Institute” and providing Job oriented skill trainings to rural and urban youth in various segments. 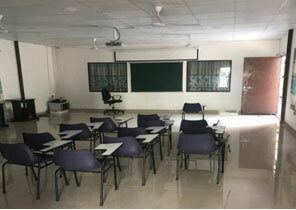 Institute is having 65 student’s class room capacity with AV (Audio & Video) teaching facility and 7 computers for technical education. A facility like Car and Bike parking, Individual Toilets and open dine area is available for participants. 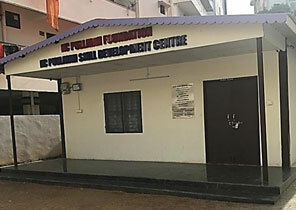 For center monitoring we have Center Coordinator and Visitors rooms. For their beverages services Pantry is available. This whole institute is under monitoring of surveillance cameras. We are providing training internship Rs. 3000 per student per month instead of boarding and lodging. 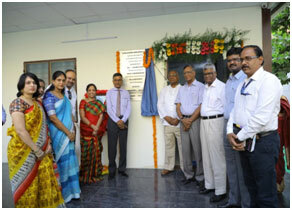 Students who come from Rural and distance areas can provided outside hostel by institute instead of the internship. Soft skills, Behavioral Changing Communication (BCC) class is additional for every batch irrespective of modules. Every student will maintain their regular attendance through BIOMATRIC and monitoring will be placed through online login ids by Institute faculty. We started KC Pullaiah Skill Development center on 19th March 2018 at our own space in Panjagutta. 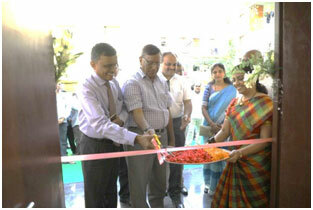 It was inaugurated Sri. Anjaneyulu, Retired IPS, Sri Dr. Nagabhushana Rao, Director, Annamacharya Institute of Tech & Sciences, Hyderabad and Mr. Shantamurthy, DGM Commercial Branch, SBI and other respective delegates from different fields.